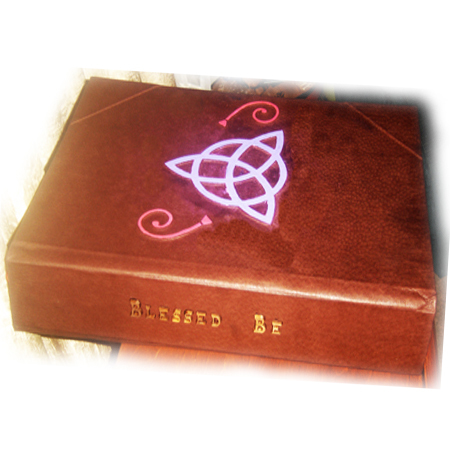 “Triquetra Blessed Be” Traditional Witchcraft Book of Shadows has a classic Celtic symbol of magic, and it is what was needed in our collection when we created the “Triquetra Blessed Be” Book of Shadows. 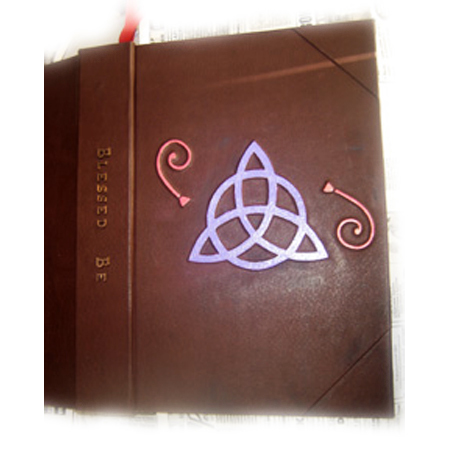 The Triquetra symbolizes the triple aspect goddess (maid, mother, and crone). 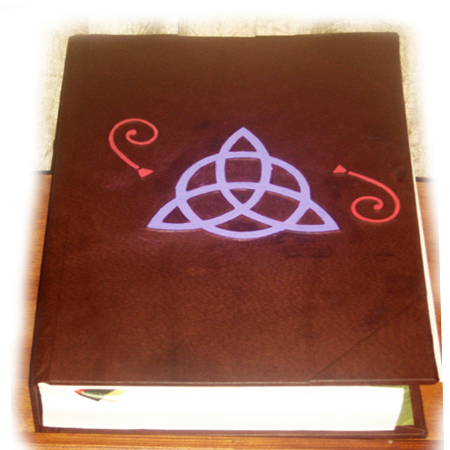 It is also considered to represent the triplicities of mind, body, and soul, as well as the three domains of the earth according to Celtic legend – earth, sea, and sky. 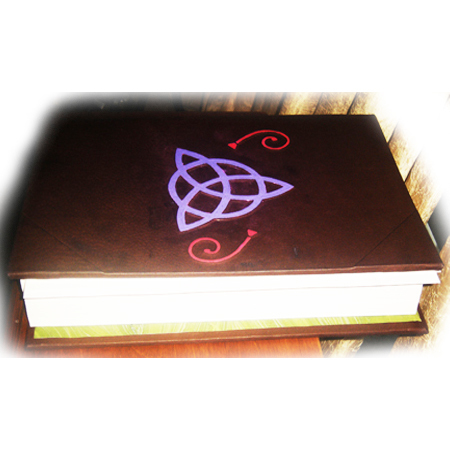 The Triquetra also appears on the television series “Charmed” where it represents the “power of three, acting as one “, which in turn represents the three sisters. 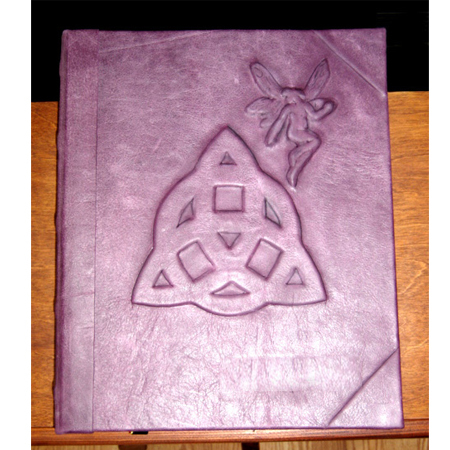 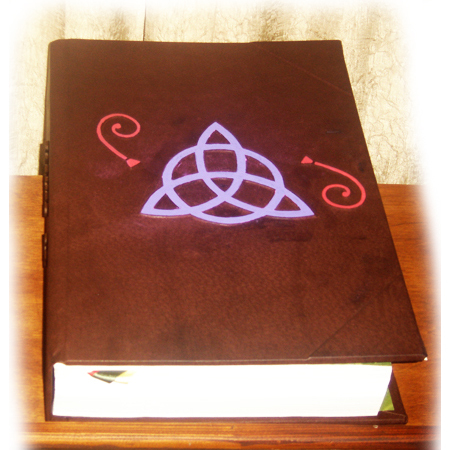 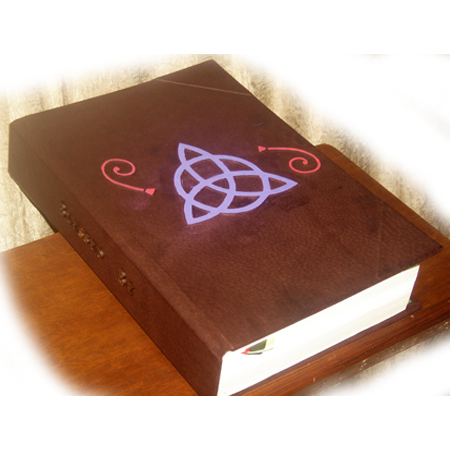 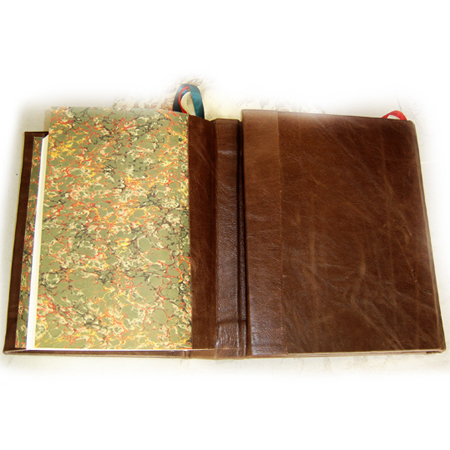 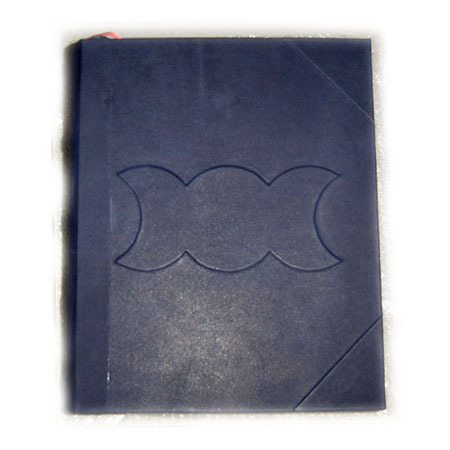 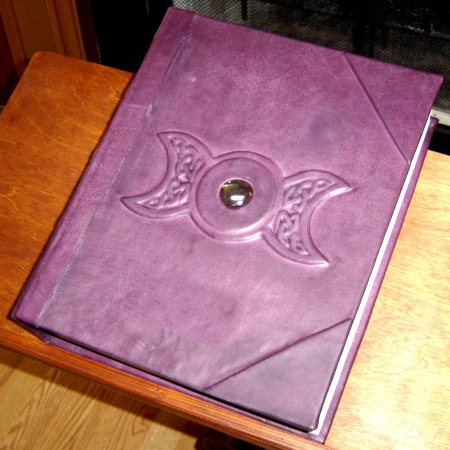 Our “Triquetra Blessed Be” Book of Shadows has a raised double Triquetra on the cover. 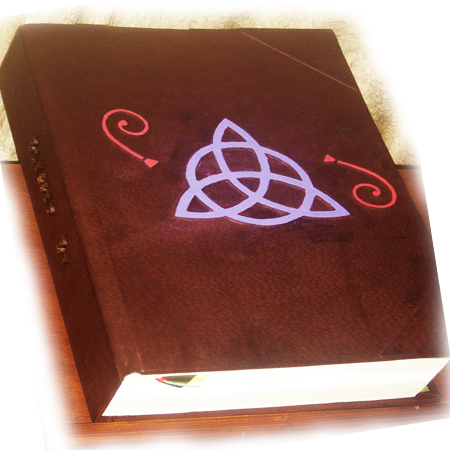 It also features raised “Blessed Be” on its spine.